After watching the first Fast film, I was instantly hooked unknowing that this will become a franchise. 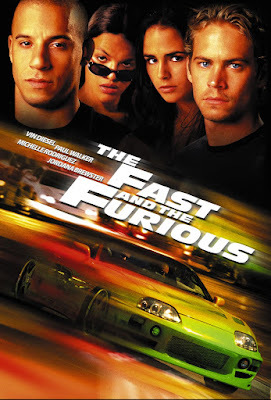 The idea of fast cars was adrenaline rush for the movie got me liking the movie in the first place. After watching the 8 films (as we all thought - please read on), as they laid out in the theatres, your timeline of the franchise will be a little bit way off. The confusion started when they rolled out the third film of the franchise - Tokyo Drift. Wherein Han was killed in that movie then the next film he is alive and well. So let us unconfuse you and read on. We will smoothen it out for you so that you will have a clear understanding of the franchise and make a fan boy out of you. Watch out for some spoilers. The Fast and the Furious is the very first installment of the franchise and this is the origin movie. 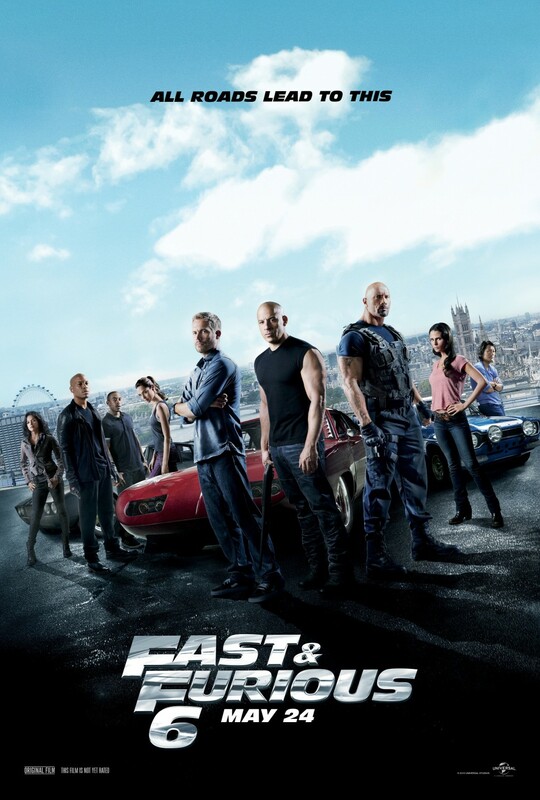 It introduces us to the characters Dominic Toretto (Vin Diesel) and Brian O'Conner (Paul Walker). Brian being an undercover cop trying to break a gang doing truck heists led by Dominic. After all the twists and turns and the usual story plot, Brian eventually lets Dominic escape after a final quarter mile race. The 6 minute short film shows us that Brian O'Conner goes into street racing full time. In doing so, he has travelled much of the country and has been hiding from the law until he came to Miami. 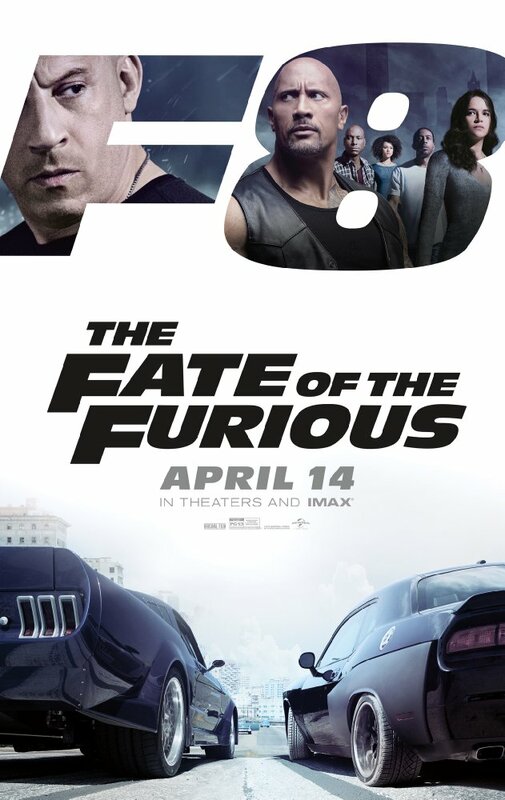 This is the second film released in theaters and now that Brian O'Conner (Paul Walker) landed in Miami, he was arrested and recruited by the FBI to catch a notorious drug lord in exchange for clearing all the charges under his name. In this movie the character of Roman Pearce (Tyrese Gibson) was introduced and he is the childhood of friend of Brian whom he busted when he was still a good cop. These created a rift between the two but you know as all movies go, they patch up their difference and they kissed and made up (along with some money they got from the drug lord). They eventually split the money and went separate ways. *bonus - Tej (Ludacris) is introduced in the film as their car tech guy. 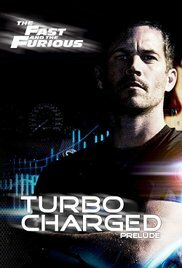 Eventually he joined the team in Fast 5 along with Roman Pearce (Tyrese Gibson). After showing us what Brian O'Conner (Paul Walker) was doing after the first film, we are now treated how Dominic Toretto (Vin Diesel) ended up in the Dominican Republic. This is a 20 minute short film that introduces Dominic to other new characters Tego (Tego Leo) and Santos (Don Omar). Eventually we see Han Lue (Sun Kang) from the spin off film Tokyo Drift. This film is the prelude to the heist scene of the Fast and the Furious. This is where Don assembles his crew and eventually marrying Letty Ortiz (Michelle Rodriguez). 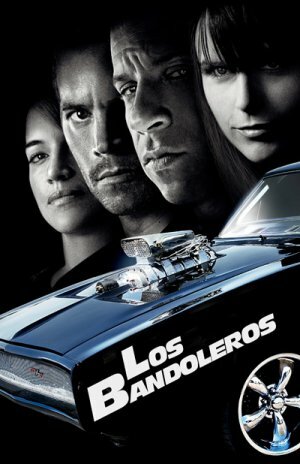 After the gas truck heist scene, we are taken back to Los Angeles wherein Letty (Michelle Rodriguez) tries to help Brian O'Conner (Paul Walker - working again at the FBI) catch a notorious mexican drug dealer in the name of Campos/ Braga (John Ortiz). She hopes by catching Braga, she maybe able to clear both her and Dominic Toretto (Vin Diesel) names from the FBI List. Lety died in this film (or as we thought) and this brought back Dom and Brian together again (albeit fighting most of the time). Faced with a common enemy they banded together to catch Braga. With Lety dead, theres no deal made with Dom, so eventually he went to prison in the end. Best film since Gisele (played by Gal Gadot) was introduced in this film. She eventually joined the Fast Team in the next movie franchise. Here we see Dominic Toretto (Vin Diesel) escaping from the bus taking him to prison, helped by his crew lead by Brian O'Conner (played by Paul Walker and yes again he became a bad guy for real again). They eventually fled to Brazil and led dismal lives. They wanted to have good life so they tried to make their last heist that will set them financially for life. Enter federal agent Hobbs (Dwayne Johnson) who leads a team of lawmen tasked to catch Dom and his crew. Hobbs adds to the excitement to the already difficult heist. In this movie also, Dom meets with Elena (Elsa Pataky) a principled Rio De Janeiro cop who eventually became romantically linked with Dom - remember Lety is still dead at this point of the time line. In the end, Hobbs and Dom worked together to bring down the bad guy, and Hobbs gives Dom and his crew 24 hours head start as a bonus. Only to realize later that Dom and his crew took off with the money as well. *bonus - Mia announces she's pregnant with Brian as the father, who else? The franchise return with the team having loads of money and travels all over the world except the US. Meanwhile Hobbs (Dwayne Johnson) is tracking a notorious criminal Owen Shaw (Luke Evans) and need Dom's crew to catch him. Hobbs offers pardon for the crew in exchange for catching Shaw. 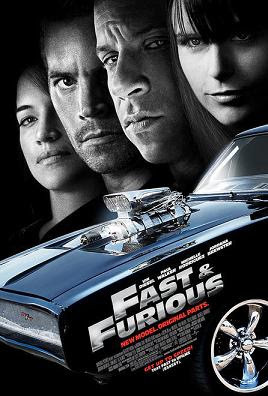 It wasn't enough for Dom to join in except when Hobbs told him that Lety (Michelle Rodriguez) was still alive. Hurray she's alive and well and working for Shaw. Family first is the motto and they all banded together. In the end they catch Shaw and the team went back to the US as Hobbs promised. *bonus - awkward moment when Dom breaks up with Elena (Elsa Pataky) for Lety who lost her memory of Dom. And Gisele (Gal Gadot) died in the movie. 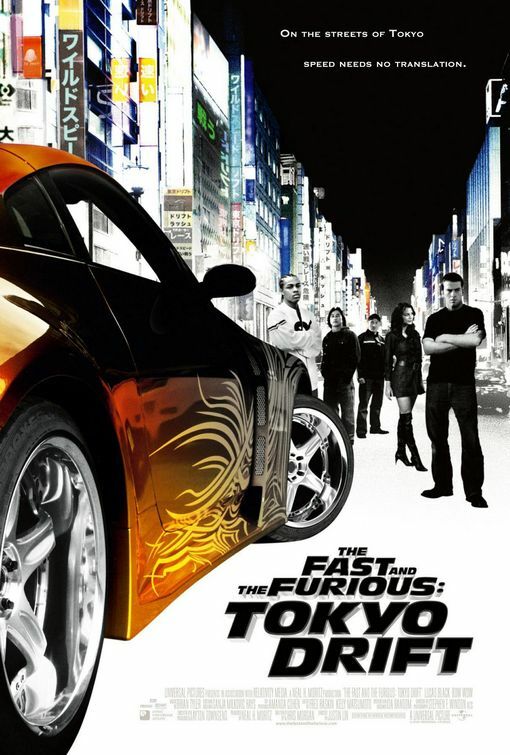 With Gisele (Gal Gadot) dead, Han (Sung Kang) went back to Tokyo where the rest of the crew ended up in Los Angeles. Han is ended up with the Yakuza somehow and unfortunately this movie is not about him. Its about a boy, Sean Boswell (Lucas Black) with thickly american native accent who was sent to Tokyo by his mom, hoping he would mend his ways. 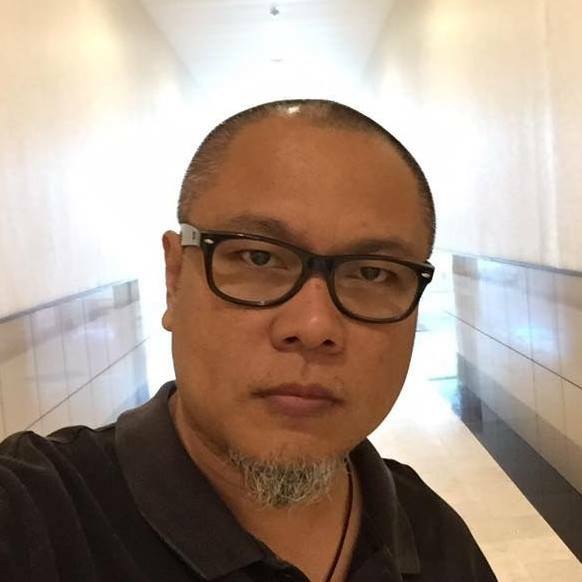 Instead he was introduced to the world of drifting which is very different from the typical way of driving in the fast franchise. Anyway, this is a classic romeo and juliet type of a movie with our lead falling in love with a girl, Neela (Natalie Kelley). In the end, Sean became the new drift king, gets the girl and ended up meeting with Dominic (Vin Diesel) in the end. *bummer - Han died and joined Gisele in the after life. Ending credits reveal Decker Shaw (Jason Statham) killing Han. This sets the plot for Furious 7. Actually we never knew who killed Han way back 2006 when the film was shown. This ending credit is also considered as a prelude to Furious 7. Now the numbers are up to speed. With this film we see Decker Shaw (Jason Statham) squaring off with Dominic Toretto (Vin Diesel). His motivation is seek revenge to Dom's team after what they did to his brother Owen Shaw (Luke Evans). Dom took the personal thing so seriously so goes after Decker. With the help of a government official "Mr. Nobody) Kurt Russel, they went after a notorious program the "gods eye" and a beautiful programmer in Ramsey (Nathalie Emmanuelle) just to get to Decker Shaw. Going through the god eye route still puzzles me, as Decker always go after Dom, so why need the god's eye? Why not wait for him instead? Oh well, that's me. I still the love the franchise so I'll let it be. 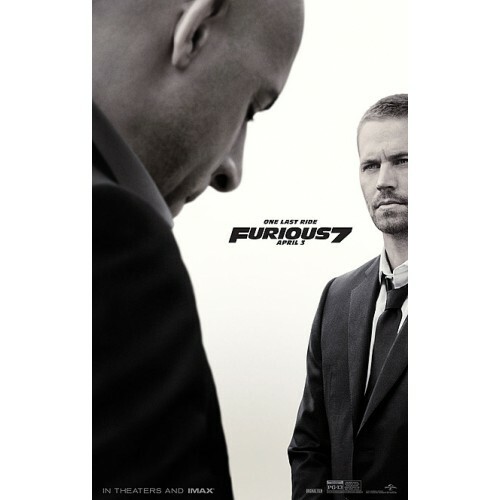 *bonus - Paul Walker died in real life so this film is a great tribute to him and the character Brian O'Conner. Unlike other films wherein they kill off the character in the story, here they let him live, together with CGI, its fun watching the film trying to catch which of Brian's scenes are done in CGI. Dominic Torreto (Vin Diesel) turned rouge and turns back against family (as we are led to believe). 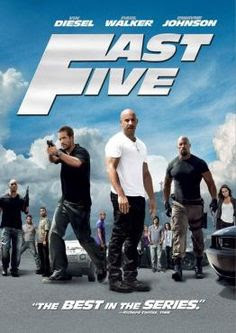 Actually he is still for the family as this film surprised us with Dom having a child with Elena (Elsa Pataky) from Fast and Furious 6. Cipher (Charlize Theron) kidnaps Elena and his child so she can control Dom to whatever mastermind schemes she plans on doing. Later on we learn that is was her all along pulls the strings on the Shaw brothers. Hobbs (Dwayne Johnson) heads the team to catch Dom and together with, wait for it, Decker Shaw (Jason Statham), yes Decker. It seems that the enemy of my enemy is my friend holds true in the movie. Eventually Cipher escapes in the end so maybe we can expect in Fast 9, 10 or 11, that she'll be a villain again or she changes her ways and becomes part of the fast family. Who knows right? We might even get to see Brian O'Conners kid do some drifting action along the line. with that I hope the Fast timeline is little bit clear as of this writing. I can't be certain for sure how this franchise will be shown next and this makes it exciting to watch. So expect more twists and turns in the future. ***all image rights herein are to their owners.